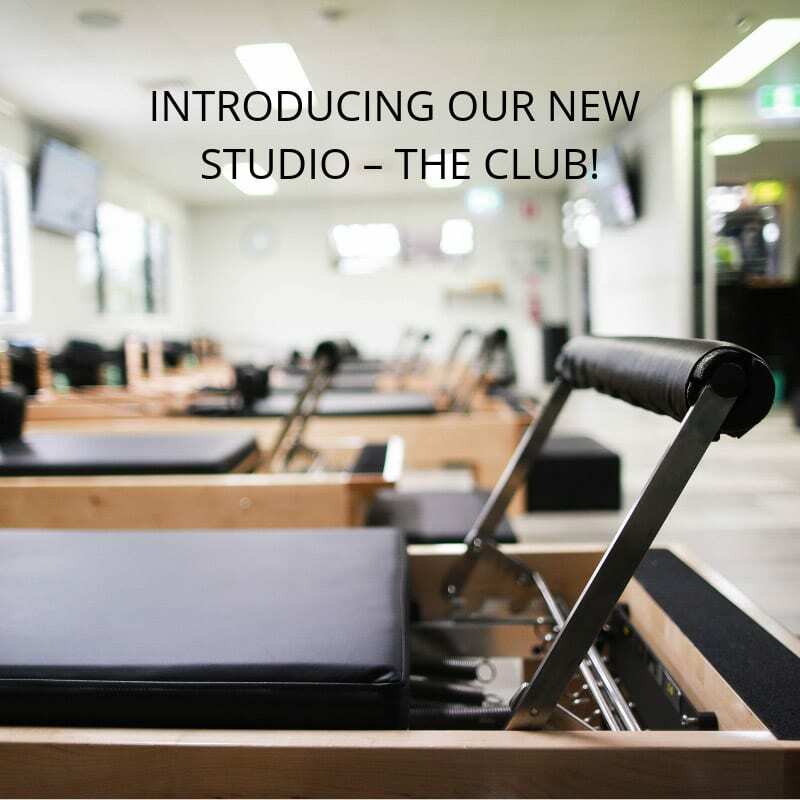 INTRODUCING OUR NEW STUDIO – THE CLUB! At Reform studios, we are very excited to launch our new club studio. This means that if you have been doing reformer pilates for some time and you are fully competent then you may be eligible to join our club. How will this work? Firstly, we will assess your abilities, making sure you have perfect form and you are in great shape. Secondly, you will know your reformer exercises and you are comfortable being 100% video led. Once this has been established, you can sign up for our club, get your access key and come along between the hours of 5am till 10pm to do your workout. Generally, each session will be 45mins long and you can choose which session works best for your schedule. You can even supplement your instructor led classes with these virtual led sessions, getting a balance of both to work around your lifestyle.